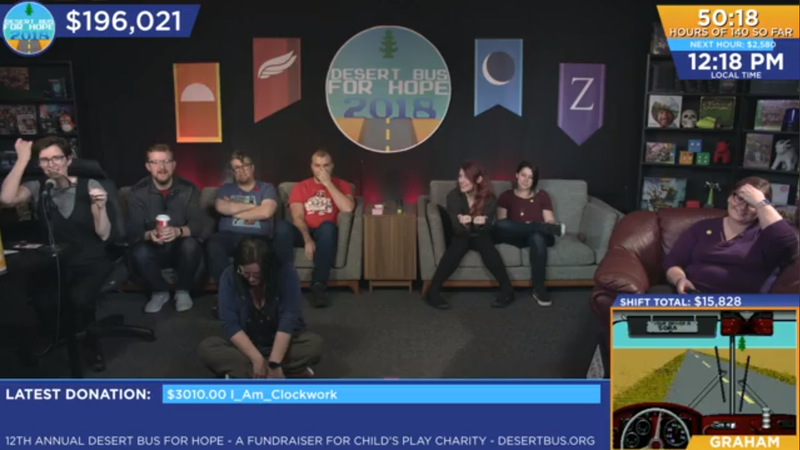 Desert Bus For Hope, a charity event where people play the game Desert Bus in a marathon, is going on right now. It goes until people stop donating. You can watch it on the official site.